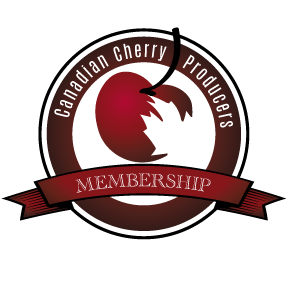 Canadian Cherry Producers Inc. (CCPI) is a producer-driven organization working to promote the tart cherry industry built on the University of Saskatchewan sour cherries. 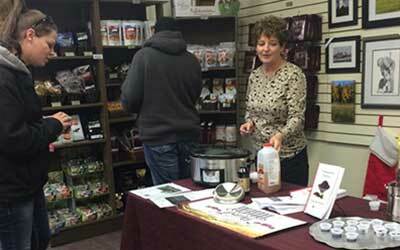 Promoting the tart cherry industry through research and the education of consumers and producers. 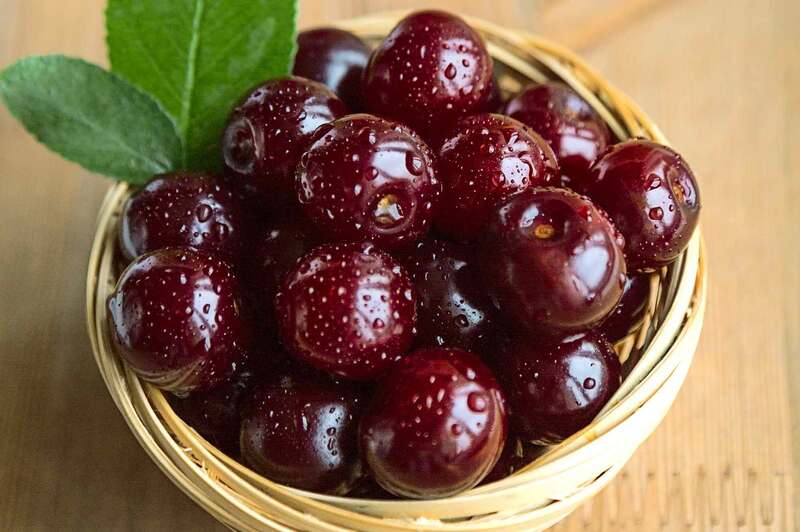 Tart cherries are a valuable part of a colorful and healthy diet, and CCPI engages with experts in the field to prove this. For more information see our News & Links page. Our members choose the University of Saskatchewan bred cultivars and grow them across the prairies because of their superior health benefits, cold hardiness, and taste. 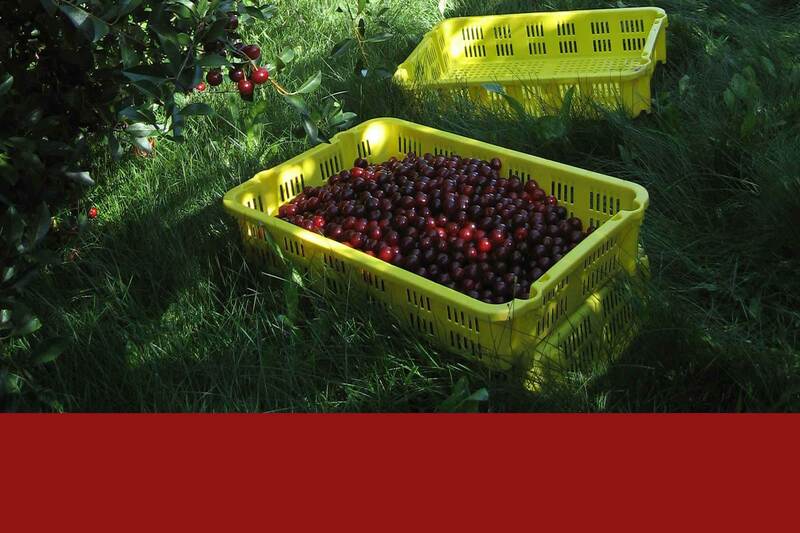 For more about our cherry superior benefits read our brochure. We believe in partnerships that enable growers to thrive, and encourage co-operative activities within our membership to create marketing and processing opportunities. 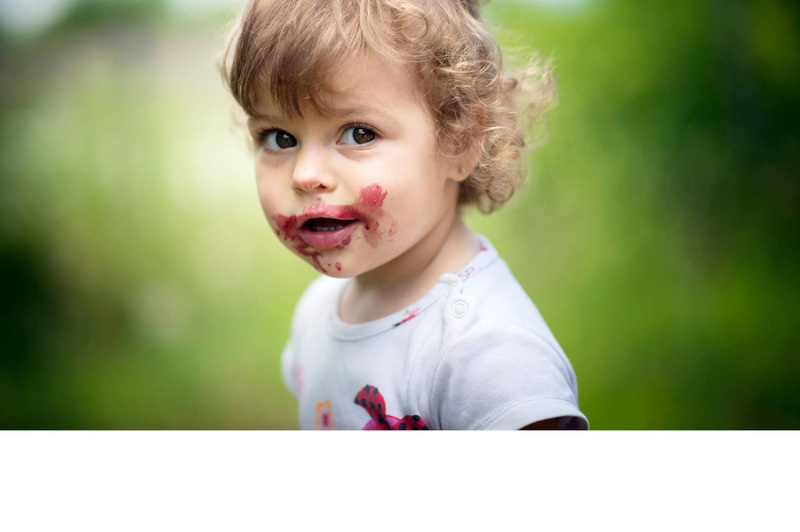 Tart Cherries and Sour Cherries? The main difference between the terms "tart" and "sour" is the country of origin. 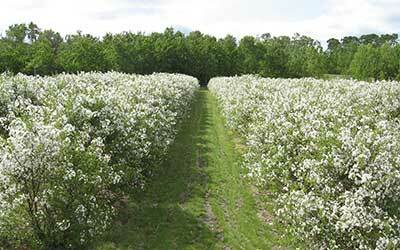 Growers in the United States made a switch to using "tart" to improve the marketing appeal of their varieties of "sour" cherry. 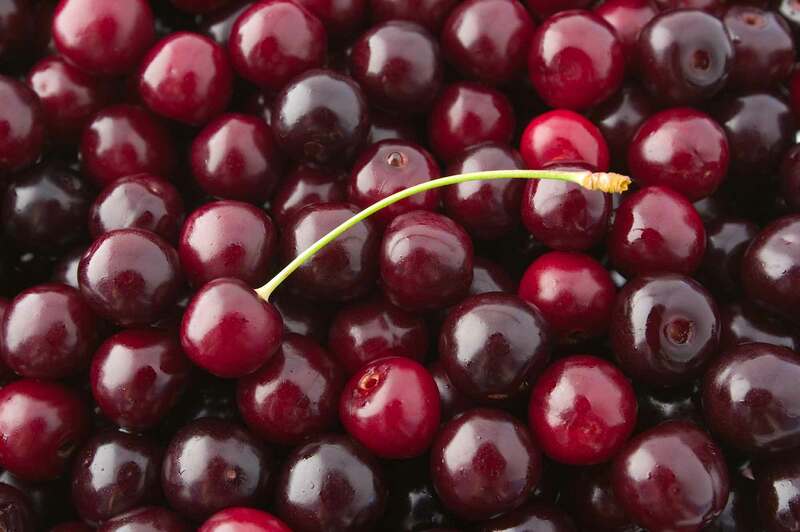 "Sour" is used for the U of S Romance series to differentiate them, and to highlight their lineage from European Sour Cherries and Siberian Mongolian Cherries. The taste is also an important difference. 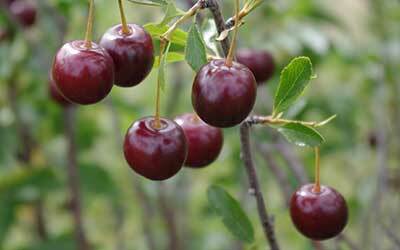 University of Saskatchewan cherries are actually a lot less sour than Montmorency and can be eaten fresh, while the US cherries are only for processing and are often known as pie cherries. A little bit TART with a whole lot of SWEET! Together, growers can successfully tackle industry challenges and share the benefits of our fruit for a healthy lifestyle. Read more about membership on our membership page.